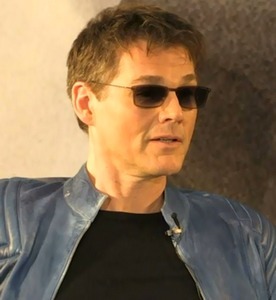 “Morten is currently working with writer Tom Bromley on his biography and says “It’s been very good, he’s a really nice guy and we have had some interesting sessions. He makes me remember things, makes me see things again”. 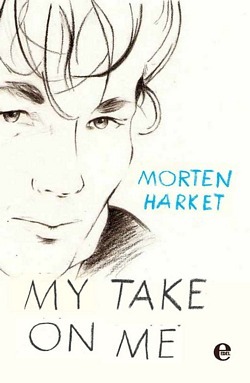 The book now seems to be finished, and has been given the title Morten Harket: My Take On Me. The 256-page German language edition is now available for pre-order from amazon.de, with a March 14th release date. No word yet on when the British or Norwegian editions can be pre-ordered. 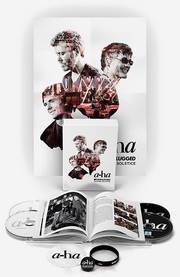 a-ha will release a brand new studio album called Cast In Steel on 4 September 2015. They will also do an international tour next year, in support of the album. This was announced at a press conference at the Norwegian Embassy in Berlin today, which was streamed live on several Norwegian news sites. After a photo session, Morten, Magne and Paul sat down with writer Tom Bromley to discuss the new album. 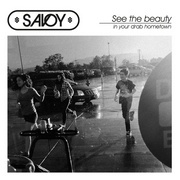 Bromley started by quoting some lyrics from one of the new songs called “Open Face”: “It’s been some time since we’ve spoken / guess you’re wondering how I’ve been”. “The songs I’ve heard so far are fantastic”, Bromley said of the new material. Paul: “The making of our album has so far been such an uplifting experience”. 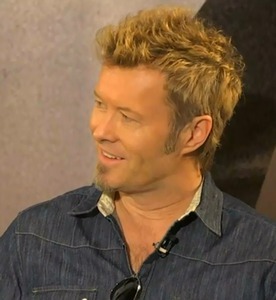 Magne: “It is a really unexpected pleasure to be writing songs for Morten’s voice again”. 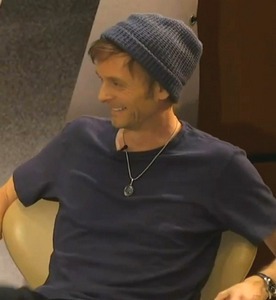 Morten: “I knew sitting down with Paul and Magne, that this would be a real genuine effort”. In addition to Rock in Rio, a-ha will also be embarking on an international tour next year, in support of the new album. Fifteen tour dates in Germany, Austria and Swizerland in April 2016 were announced today, with pre-sales starting this Friday. But the band will be touring South America before that, according to Paul. The whole press conference can be viewed again at tv2.no. And read the full press release about the comeback on the re-designed a-ha.com. Morten is currently working with writer Tom Bromley on his biography and says “It’s been very good, he’s a really nice guy and we have had some interesting sessions. He makes me remember things, makes me see things again”. The book does not have a title as yet, although Morten laughingly promises it will have one. Tom Bromley has previously written books like The Encyclopeadia of Guilty Pleasures and The Weird and Wonderful World of One Hit Wonders, which makes him seem like an odd choice if this is supposed to be a serious biography. He has also written about a-ha in a chapter of his 2012 book Wired for Sound: Now That’s What I Call an Eighties Music Childhood. On the other hand, Bromley was the one who gave Morten his copy of Maajid Nawaz’ Radical, which resulted in “Brother” being written. “It triggered something in me. It touched me. The guts that guy has, the balls of steel and capacity for depth. It spoke to me”, Morten says of Nawaz’ book. Also, if you missed yesterday’s interview with Morten on BBC Radio Devon, it’s available on bbc.co.uk (starts at 23:10 mins) until April 19th.